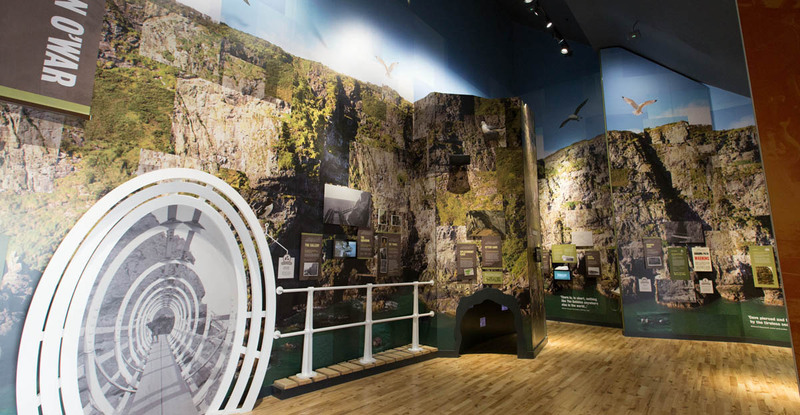 The new centre at the restored cliff-hanging tourist attraction contains an interactive exhibition that tells the history of the famous cliff walk that was initially built in 1902 and the story of how it has been restored to its former glory. 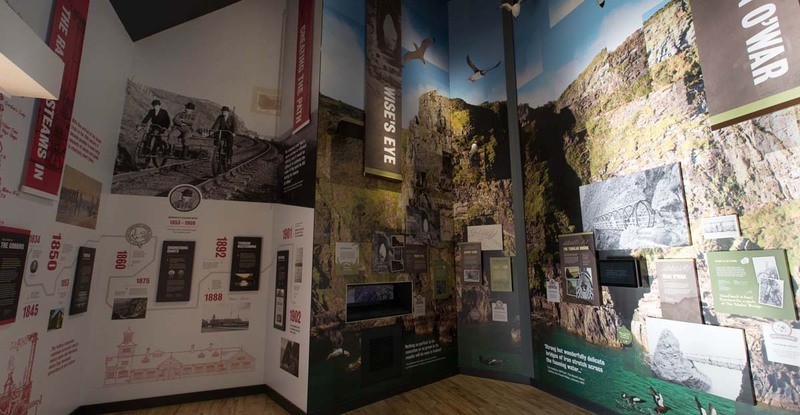 The exhibition also provides an insight into the local wildlife that populates the rugged Co. Antrim coastline. 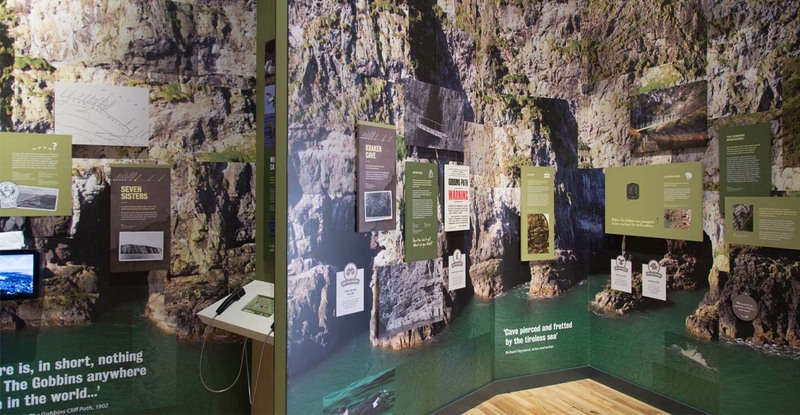 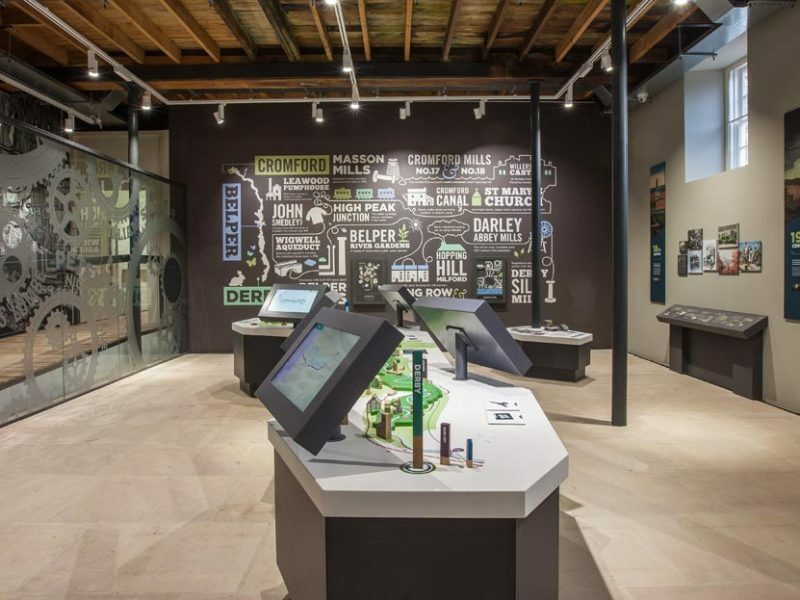 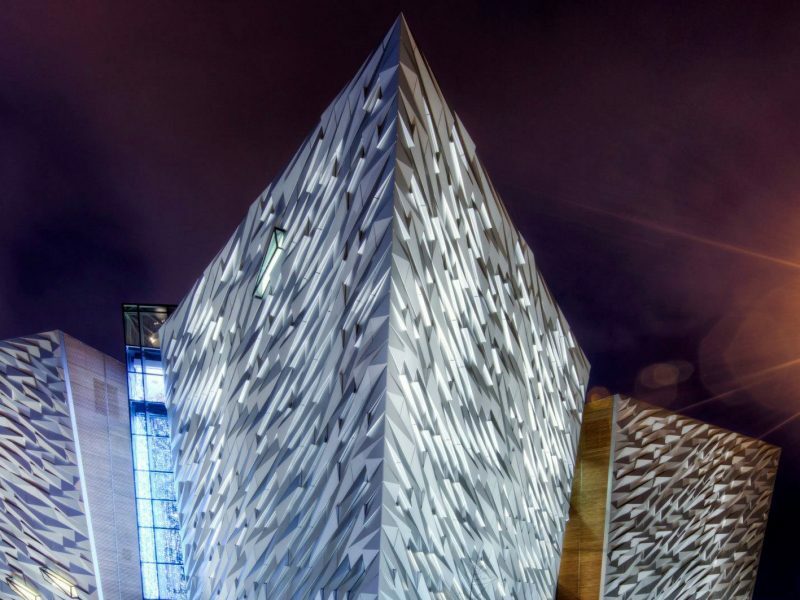 Marcon was the main contractor for the fit-out of the new exhibition within the Visitors Centre which consisted of the manufacture and installation of set works, graphics, interactives, AV hardware and AV software. 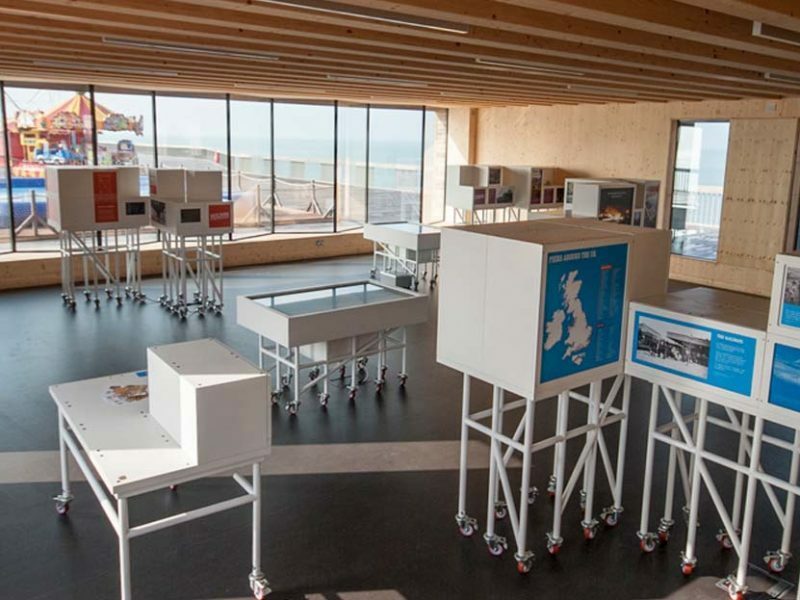 The high spec AV package included audio players, audio handsets, touchscreen TVs, HD Video servers, tablets, LED projectors, high performance loudspeakers, 6 channel sync audio replay units and amplifiers. 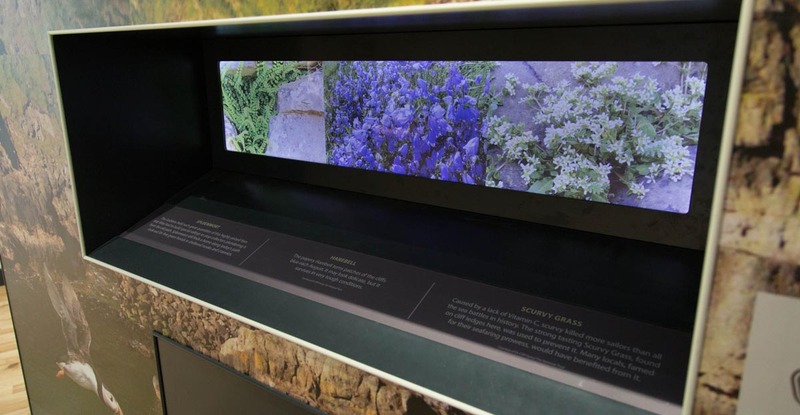 Marcon was also responsible for software development for the interactive screens, production of video footage and the environmental soundscape package.